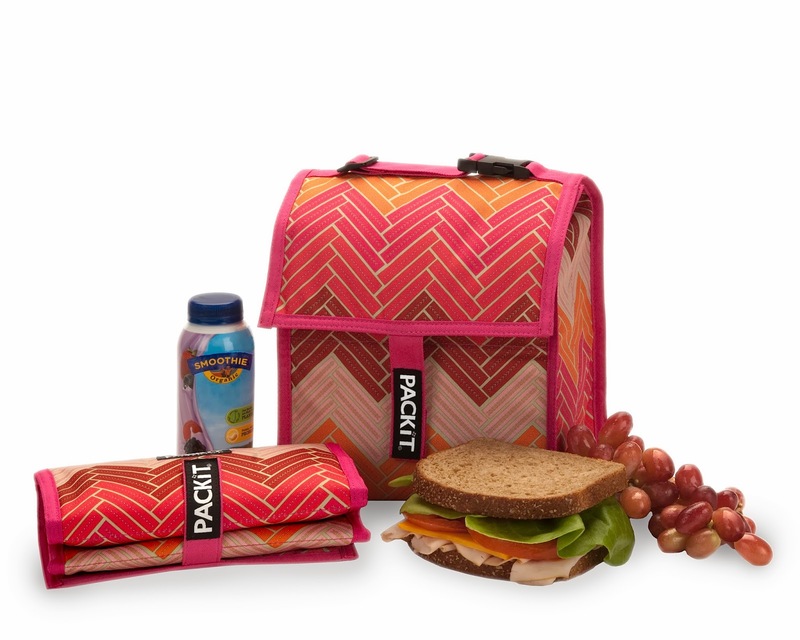 It’s never been so easy to pack and bring healthy food on the go with PackIt freezable bags. PackIt is the coolest cooler on the market – literally. The entire bag freezes to keep food and drinks cold for up to 10 hours– no ice pack needed. There's freezable gel actually built into the lining of the bag. The bags fold up super small so you can store your PackIt overnight in the freezer. Pull it out and the walls are completely frozen. The bag won't just insulate, it will actually create cold and chill room-temperature items in about an hour. PackIt makes it easy to take yogurt, fruits and vegetables with you all day long. Perfect for your snacks and lunch. 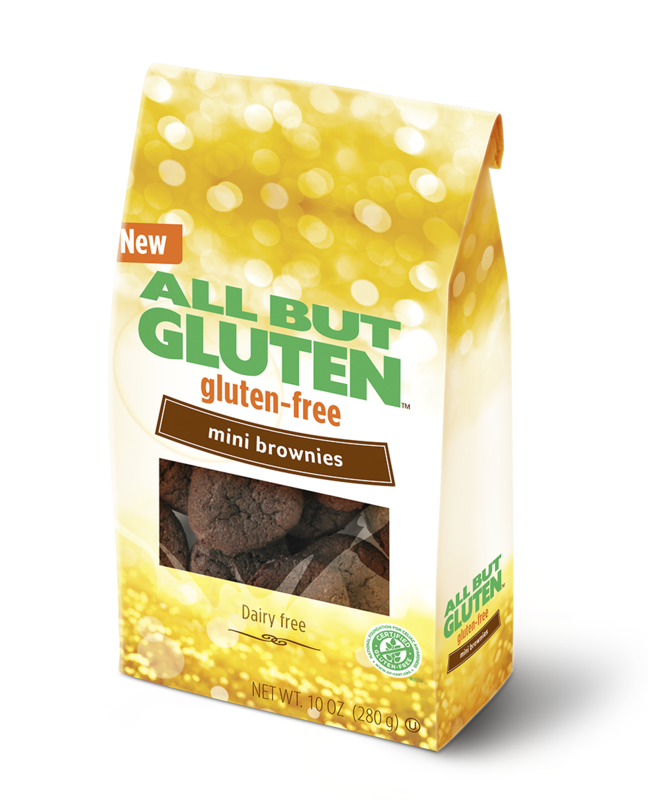 All But Gluten, a new line of gluten-free bakery, is available fresh not frozen in a grocery store near you. All But Gluten goes beyond making just delicious bread, the line also offers a wide range of mouthwatering snack products, including: coconut macaroons, mini brownies, chocolate and vanilla snack cakes, cookies, granola bars, and more; which are all perfect for on the go. All products are certified gluten free by the Canadian Celiac Association’s Gluten-Free Certification Program and meet Health Canada’s gluten-free regulations. Love With Food helps you discover new organic, all-natural snacks delivered to your door every month. Their subscription membership starts as low as $10/month. 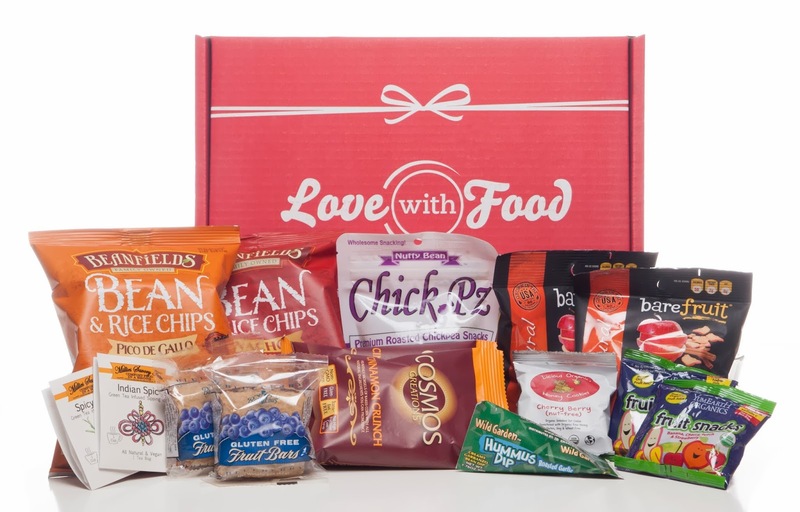 Every month, Love With Food members will receive a curated box of unique, hard-to-find tasty snacks which varies based on seasonal themes. For every box sold, they donate a meal to several food banks such as the Feeding America Network and Share Our Strength - No Kid Hungry. Join them to help end child hunger one meal at a time! This February, show some love with Love With Food, and they will show their love to you too! Get Extra 1,000 points awarded to your account if you purchase any 3,6 or 12 months subscription +$15 gift to Pro Flowers or Cherry Moon Farms! Go for a pouch of one of America’s most beloved treats - Welch’s® Fruit Snacks. The convenient 0.9 oz, 80-calorie pouches provide 100% of the recommended daily value of Vitamin C and are gluten-free, preservative free and even come in a reduced sugar variety. Perfect for satisfying your sweet tooth, but sticking to your diet, Welch’s® Fruit Snacks come in an abundance of colorful and flavorful varieties including Mixed Fruit, Berries ‘N Cherries, Tangy Fruits, Island Fruits, Fruit Punch, Strawberry, White Grape Raspberry and White Grape Peach.